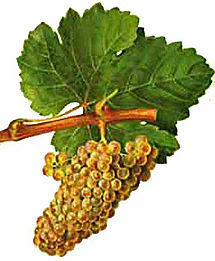 Chenin blanc is a white wine grape variety from the Loire valley of France. Its high acidity means it can be used to make everything from sparkling wines to well-balanced dessert wines, although it can produce very bland, neutral wines if the vine's natural vigor is not controlled. 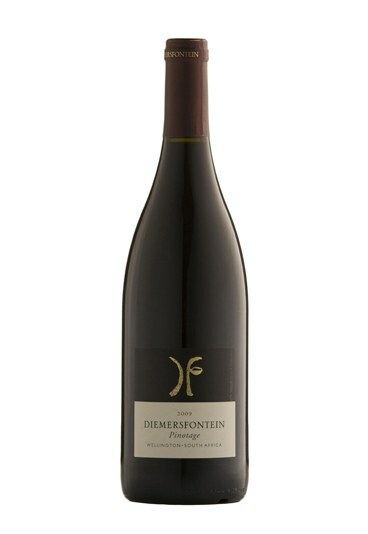 Outside the Loire it is found in most of the New World wine regions; it is the most widely planted variety in South Africa, where it is also known as Steen. The grape may have been one of the first to be grown in South Africa by Jan van Riebeeck in 1655 or it may have come to that country with Huguenots fleeing France after the revocation of the Edict of Nantes in 1685. 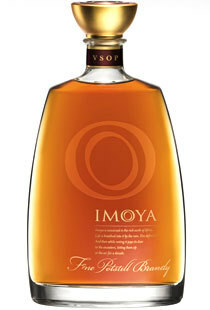 It provides a fairly neutral palate for the expression of terroir, vintage variation and the winemaker's treatment. 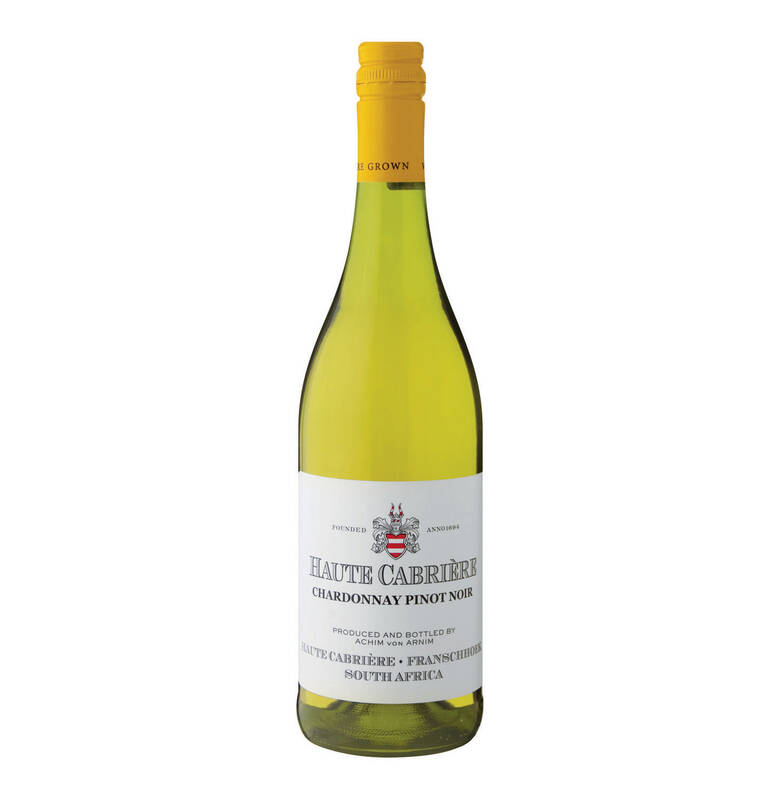 In cool areas the juice is sweet but high in acid with a full-bodied fruity palate. . In the best vintages the grapes can be left on the vines to develop noble rot, producing an intense, viscous dessert wine which may improve considerably with age.